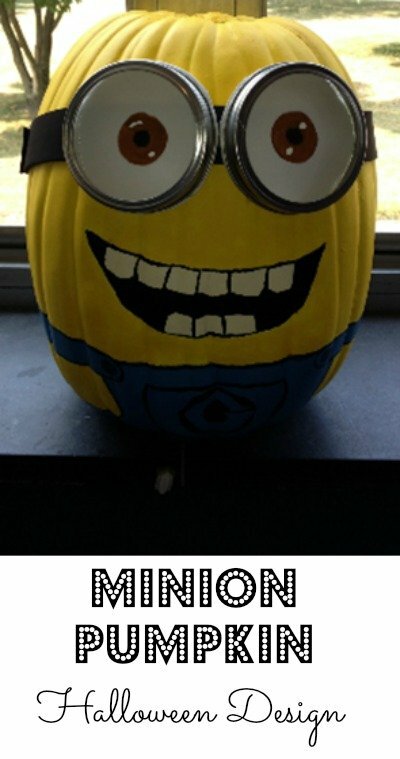 Make this cool minion pumpkin with 2 jar lids for the glasses. 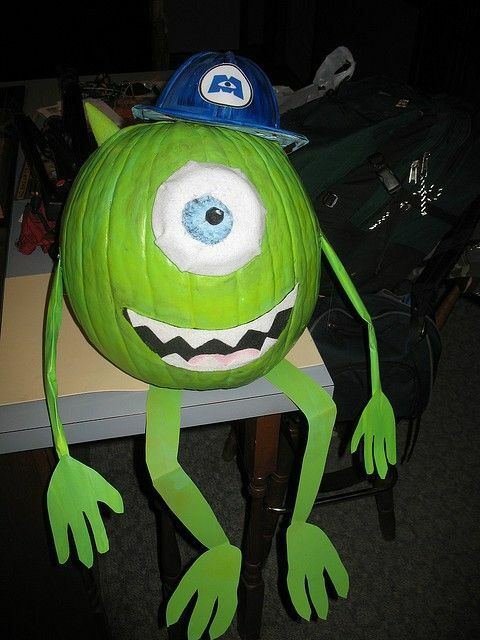 With some green paint, green paper legs and a blue cap, it’s Mike! 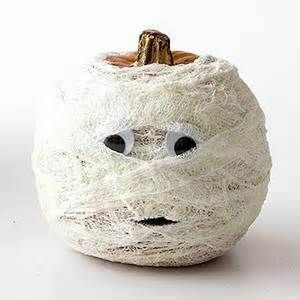 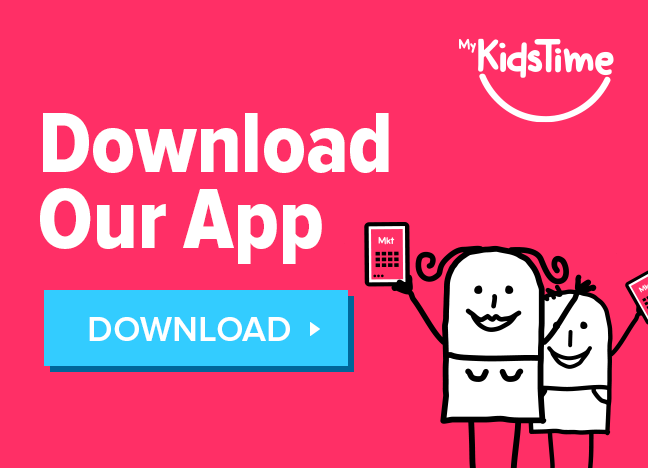 Wrap up your pumpkin and add some face features for a mummy pumpkin. 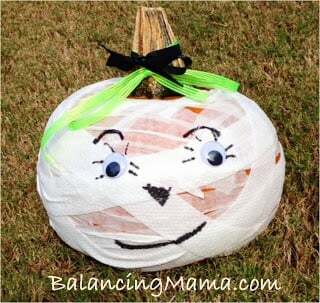 Balancingmama.com made this cute mummy pumpkin inspired by this Mummy Pumpkin from Better Homes and Gardens. 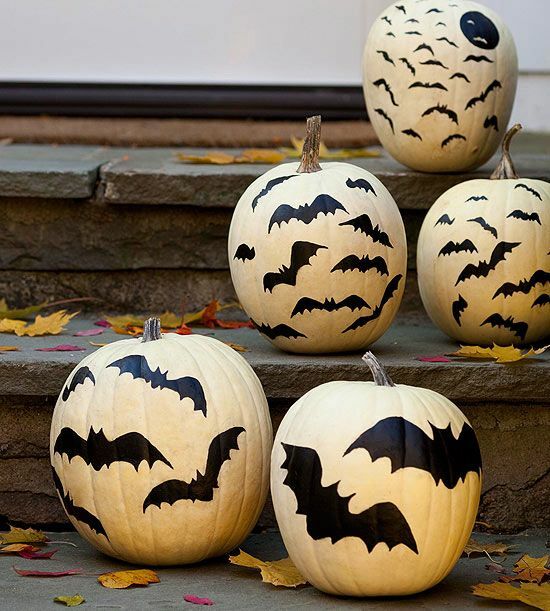 Paint your pumpkins white then make bats out of black construction paper for a monochrome effect. 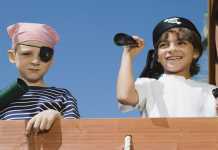 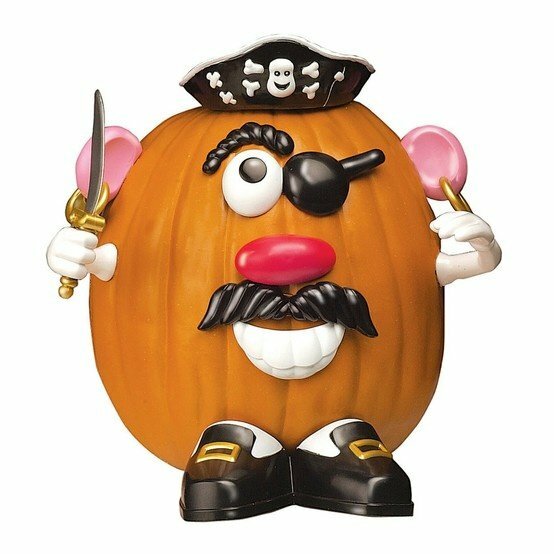 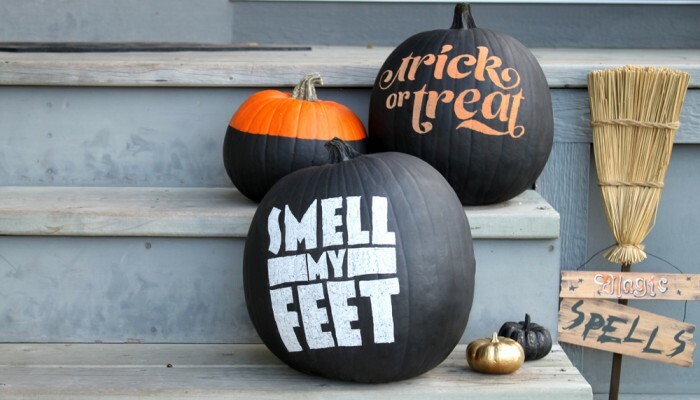 You might also like our Halloween Fun Ideas article, for inspiration on Halloween games, costumes, and decorating! 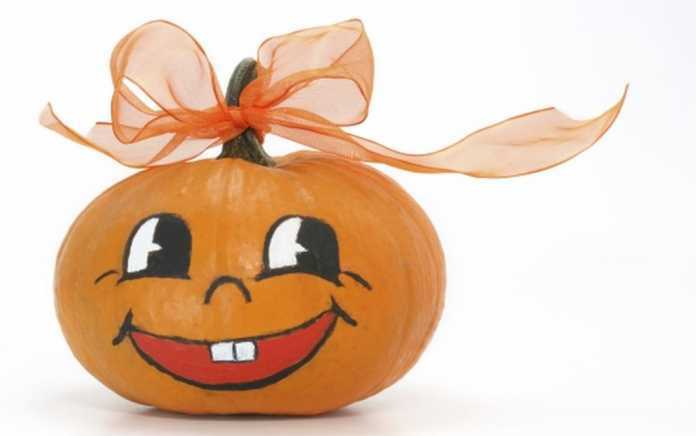 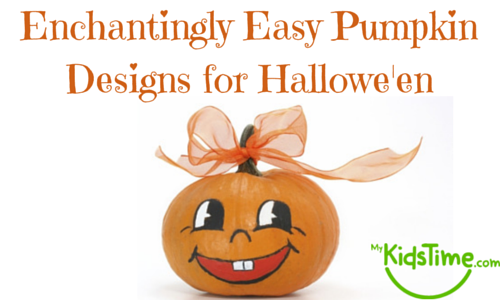 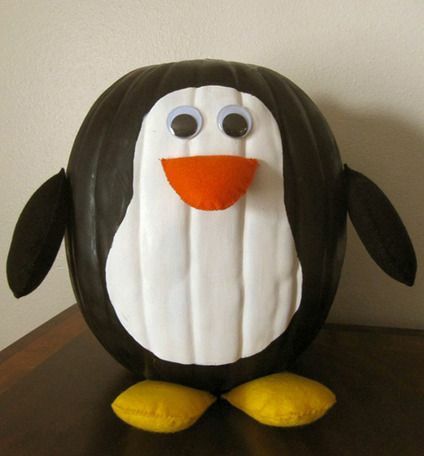 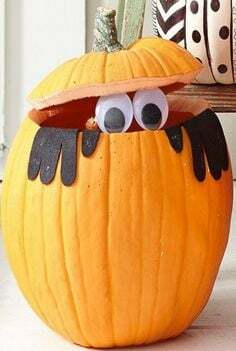 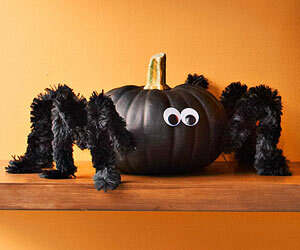 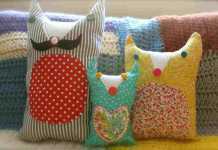 Have you done something cute and quirky to decorate your pumpkins? 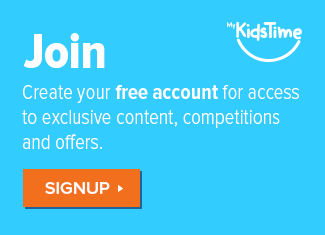 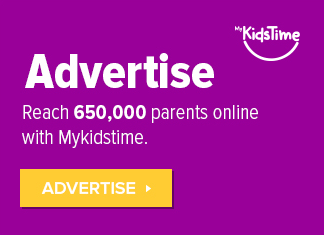 Tell us about it in the comments below.